"The last chance of Prince Laurent"
As in previous years Prince Laurent and Princess Claire attended this year's 7th edition of the Magritte du Cinema awards ceremony in Brussels yesterday, February 4. The awards are rewarded to movies of Belgian French-speaking producers. Here our lovely Princess Claire . She wants her own dotation and that's simply not possible, so she's doing like her husband and boycotting the acts with P&M. On February 2 Prince Laurent attended the 10th edition of the Music Industry Awards in Brussels and handed out the prize for the best Dutch-language act. Leidl, Prince Laurent had to go to the Prime Minister. He was told that is was the very last time for him to go abroad for official reasons wthout informing the Governement. He looks awful here. He needs to start exercising. It would do wonders for his health physically and emotionally. He also needs to take more pride in his looks and put himself together more. 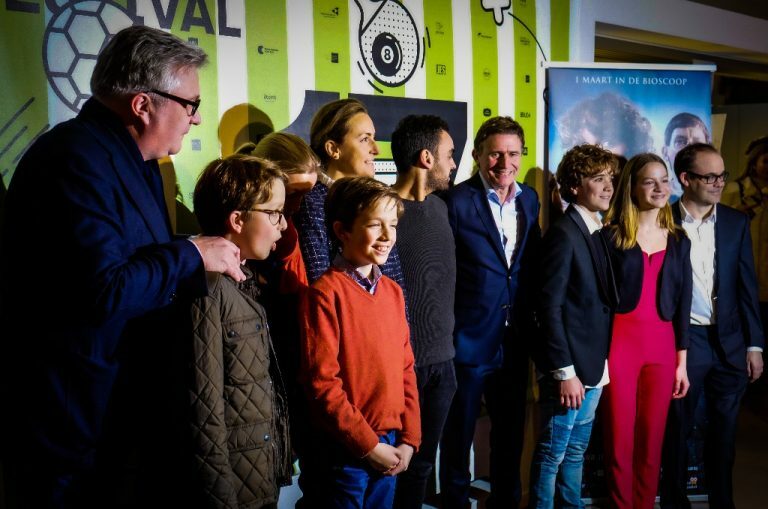 On February 19 Prince Laurent, Princess Claire and their children attended the premiere of the Belgian-Dutch film "Storm: Letters of fire" as part of the official opening of the Youth Film Festival in Antwerp. How warm was Prins Laurent's Speech . How can He be so different ? What a nice Event for the Kids and the Press was there again, Princess Claire seems not that happy.